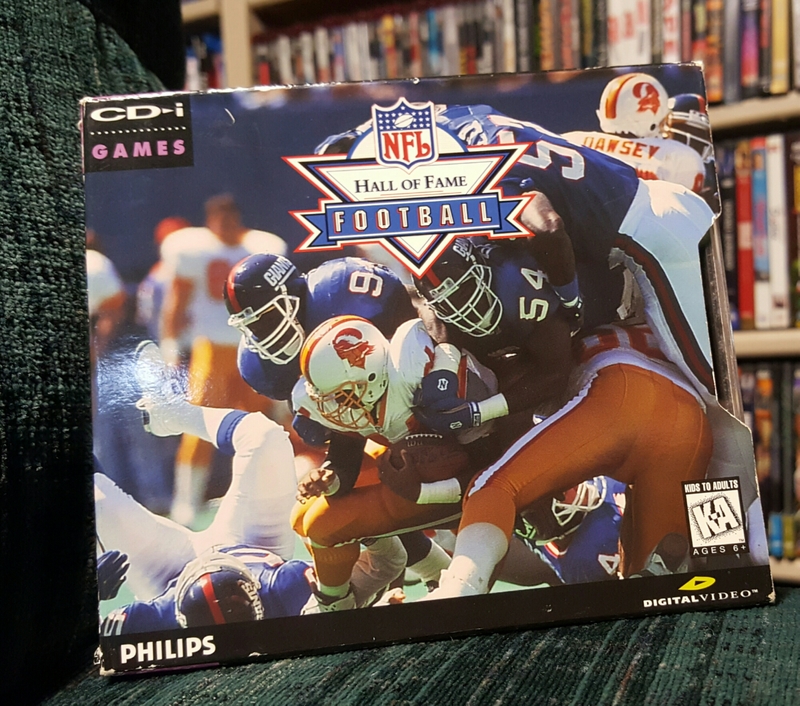 A rare CD-i find in the wild for $2. Rarer still to find a CD-i game at a flea market in Fremont, Ohio. A double store find between a local shop and Destiny Games in Michigan. With movie trade-ins and a leftover gift card, this entire haul only ran me $24.50. Ridge Racer Unbounded had eluded me for some time. It must be somewhat uncommon. And, any day with a CD-i score is a good day. 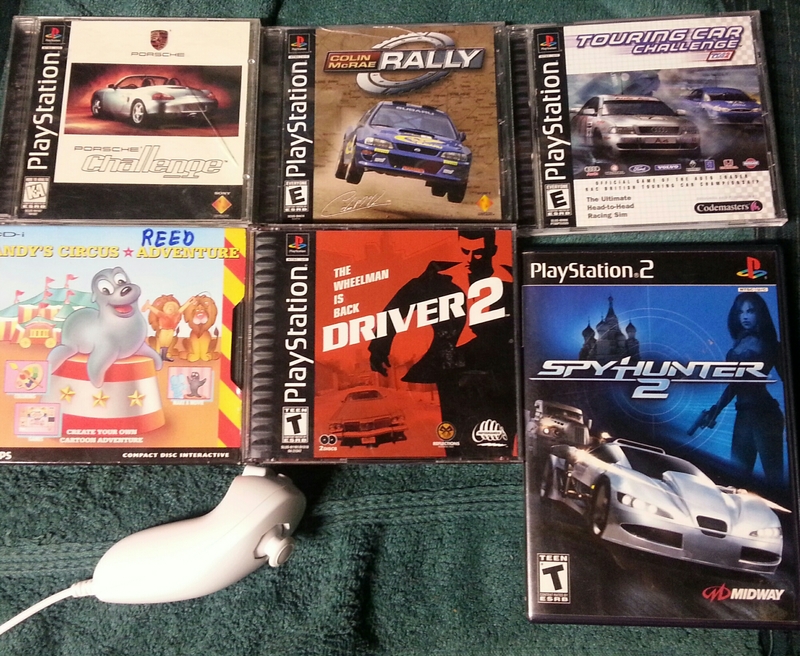 From a lower Michigan Goodwill comes this small fleet of racing titles, all complete and in excellent shape, for a total of $14. 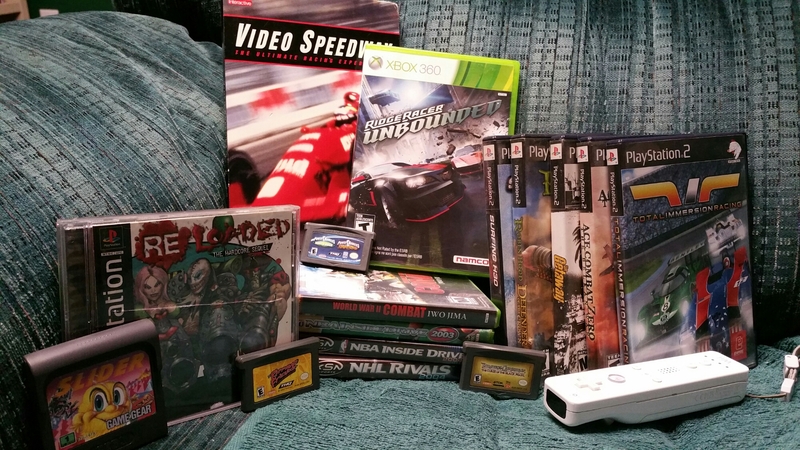 And yes, that is a CDi game in the lower left corner there, the first one I believe to be featured on this blog. Apparently Reed lost interest Sandy’s Circus Adventure when he got older. What a monster Reed must be.